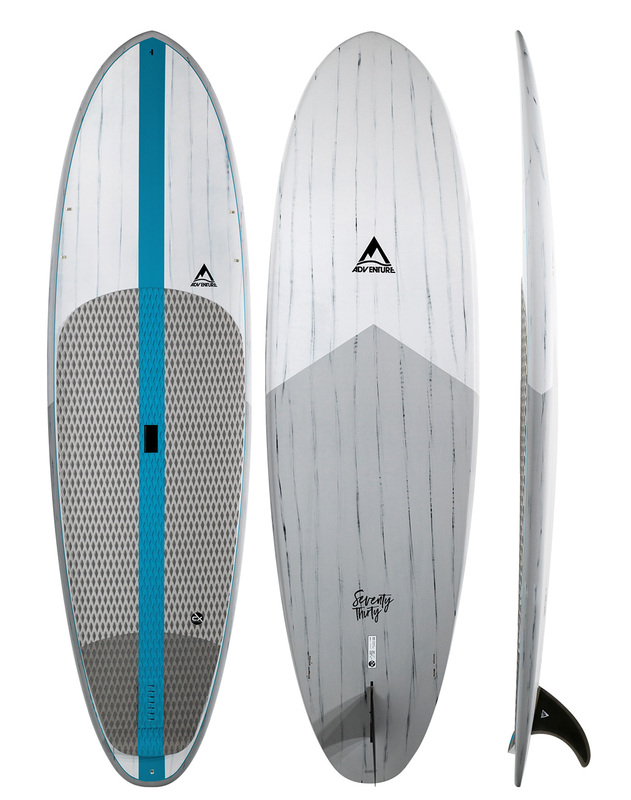 Surf Stand Up Paddlebaords (SUP) are more refined and lower in volume compared to a traditional flatwater SUP. 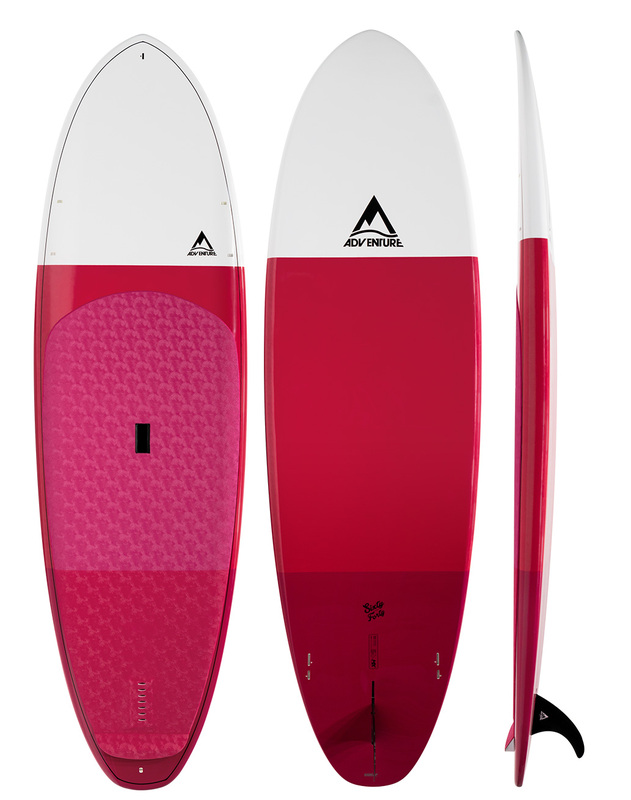 These boards have quick acceleration so you can catch waves easily, and advanced bottom contours making them very responsive when riding waves. They are shorter in length (around 8 – 10 feet), and resemble a scaled up version of a hybrid surfboard of fish design. Surf SUPs are highly maneuverable, will turn in a very tight radius, and are reserved for more capable riders who can maintain stability in bumpy water.